This project is ongoing but the progress is evident. 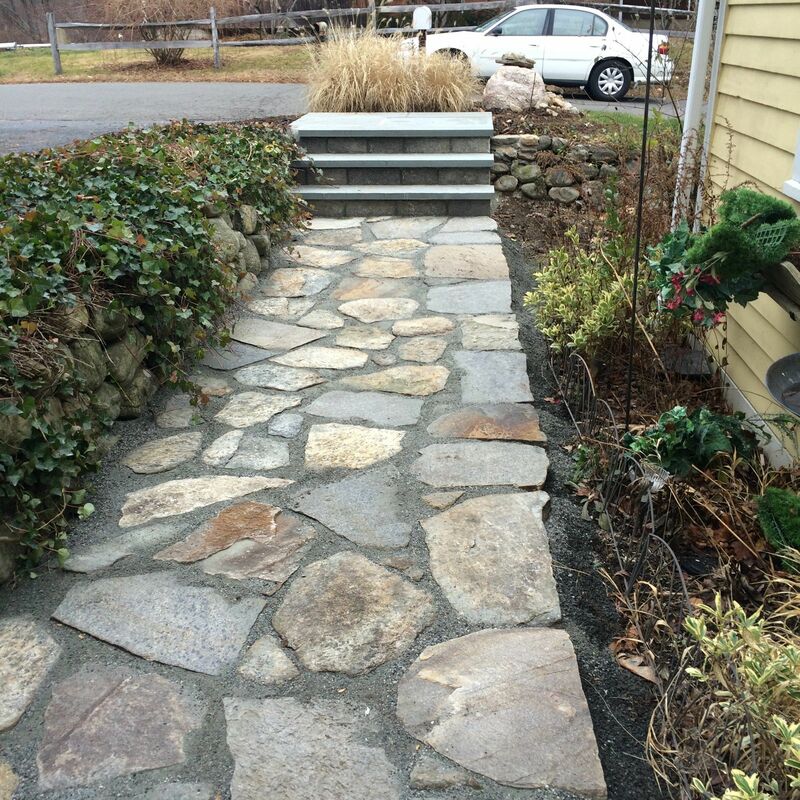 We have repointed the patio and walkway, constructed several new sets of steps using beautiful PA Bluestone. New front steps & landings were installed as well. The stone wall in front, which has stood for 100 years has been redone & neighbors have been complimenting on the new appearance.